Make the most of your time at the airport, with a visit to a lounge in the No1 collection, located across the UK, Australia and soon the US. No1 offers the ultimate pre-flight experiences for everyone, no matter their airline or class of travel. 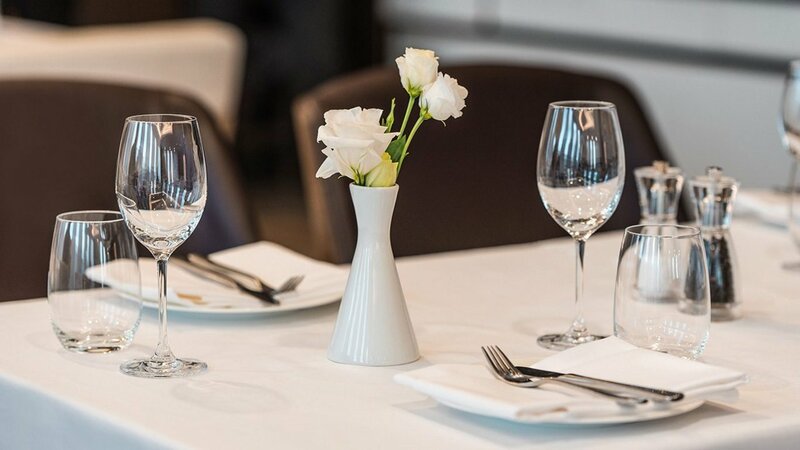 Enjoy a delicious dish from their a la carte menu, alongside hosted table service, extensive wine lists, classic cocktails and freshly-made smoothies. With plenty of lounge areas to choose from, the bar or dining room – you can be sure to find the perfect spot to enjoy pre-flight. With shower facilities, luxury toiletries, unlimited WiFi, national newspapers and glossy magazines - it’s the ideal space to relax, refresh and dine before you fly. Lounges in Australia are located at Sydney and Melbourne airports. The Australian subscribers are eligible to receive a 20% discount when booking any lounge in the No1 collection. Discount applies to adult rates only. Entry is subject to availability. The Australian subscriber must be travelling as part of the booking. The Australian and No1 Lounges terms and conditions apply to all bookings. For full details of the terms, visit https://no1lounges.com/terms.